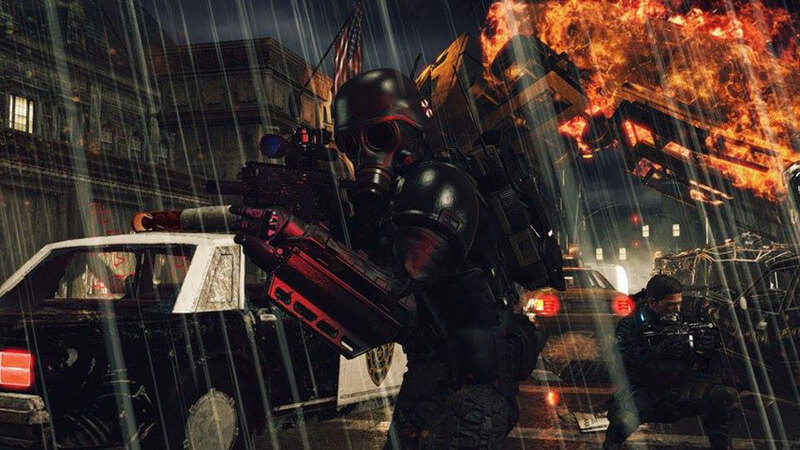 Umbrella Corps, the strange-looking multiplayer Resident Evil spin-off, has been quietly released. The game has released without so much as a launch trailer, and there are no English-language reviews, or even reviews-in-progress, currently available. Famitsu, the famous Japanese publication, has awarded the game a 36 out of 40. The Steam page currently shows a ‘mixed’ response from its 99 user reviews. The main complaint seems to be that the PC controls are awful. The game is also available on the PlayStation Store. Both the PC and PS4 versions come in standard and deluxe editions; the deluxe edition costs an extra $10 and comes with upgrade and cosmetic DLC. The general consensus on the game is still up in the air. For what it’s worth our own Alex Donaldson had some funwith what he played of the multiplayer portion of the game in a preview session (although he declared the single player portion, The Experiment, “pretty crap”).